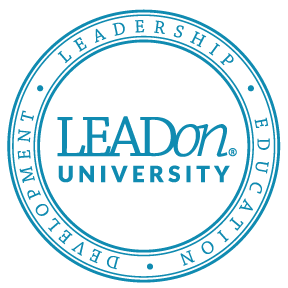 Watch this video to help you gain an overview of how to begin with this online leadership learning experience. Then, login and begin the experience. Discover how membership can transform your personal and professional life.